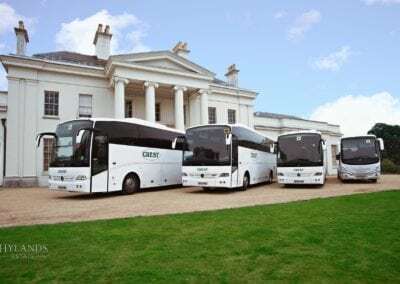 Founded by Jerry and Iris in 1988 in East Ham, London, now based in Rochford, Essex, Crest Coaches Limited are a family-run business and have over 25 years of experience in the coach hire industry. With punctual and professional services, we are proud to have built up a reliable and trusted reputation throughout our time in the business. 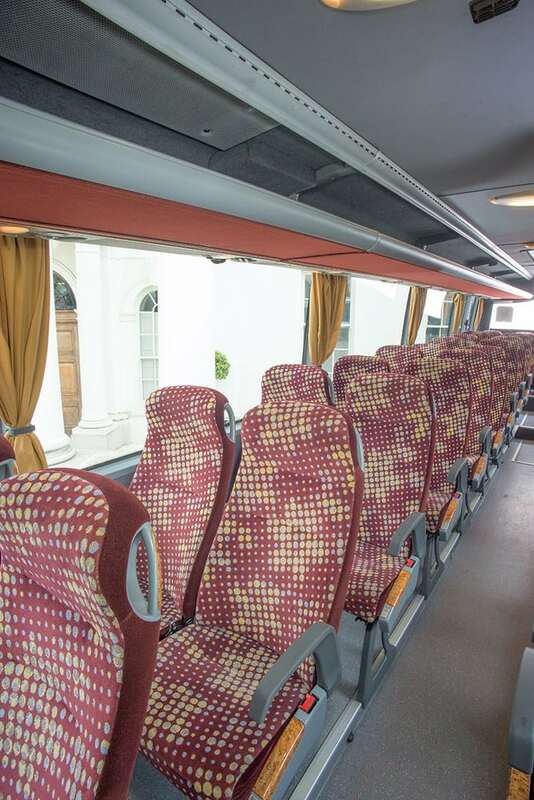 We pride ourselves on running a fleet of modern, eco friendly Mercedes Benz coaches, featuring reclining seats and climate control as standard and are all registered with Fleetmatics, a leading global provider of GPS tracking systems. We adhere to the very strict VOSA regulations and as such, our vehicles undergo rigorous six weekly inspections in addition to general maintenance checks. Our offices in East London and Essex are conveniently situated for all London airports and we undertake most aspects of work. Our clients include Southend on Sea Borough Council, Essex County Council, local schools, bowls clubs, dance groups, church groups and the Womens Institute to name but a few. We also work closely with many schools in London, providing vehicles for the Marathon, county sports events, school visits and European trips. 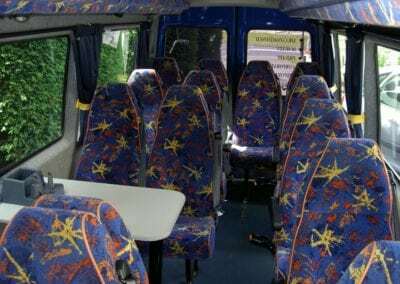 All our drivers have up to date DBS checks, are highly trained professionals, who are safety conscious and take pride in their work thus ensuring your safety and comfort at all times. Our school is very impressed with the level of professional service we always receive from Crest Coaches. 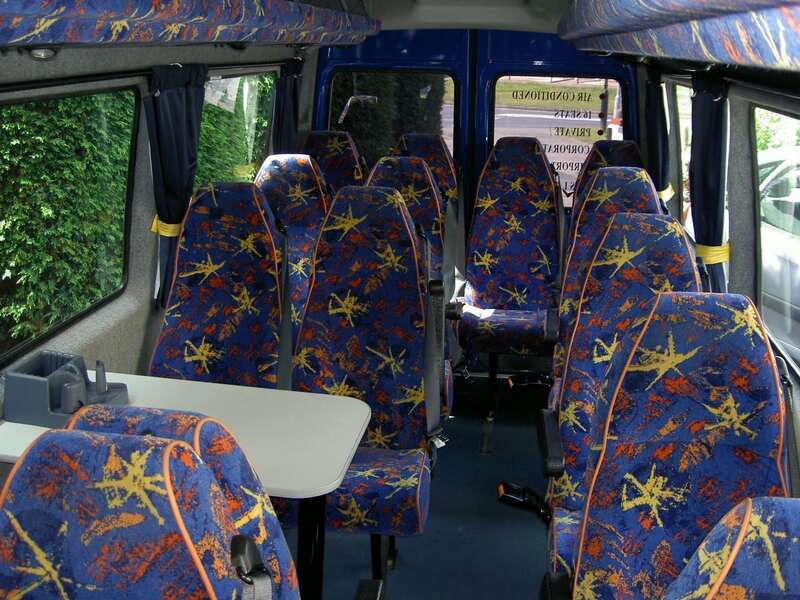 Their coaches are always prompt and very clean, the drivers are professional and friendly at all times. We highly recommend Crest Coaches to all. Thank you to all the staff at Crest Coaches for all your help and commitment and the service you provide to our school. 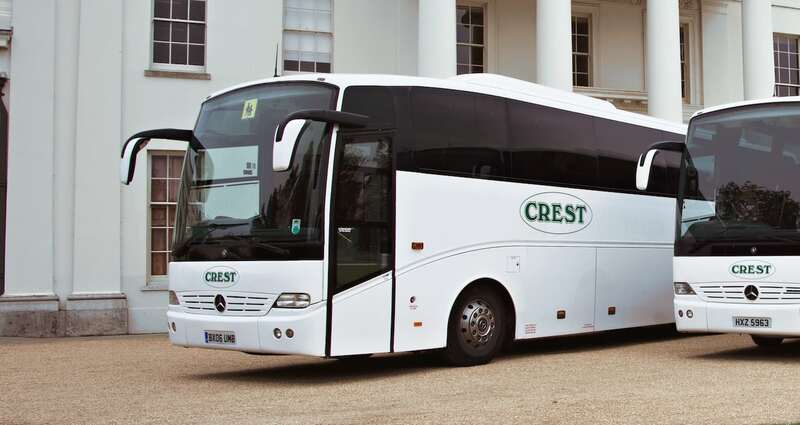 We’ve been using Crest Coaches to take us to sports competitions for well over ten years. Whether it’s local or national events they always deliver. In all this time they’ve never let us down or failed to provide the transport we need, often at very short notice! May I take this opportunity to say how very happy we are with the service provided from Crest Coaches. 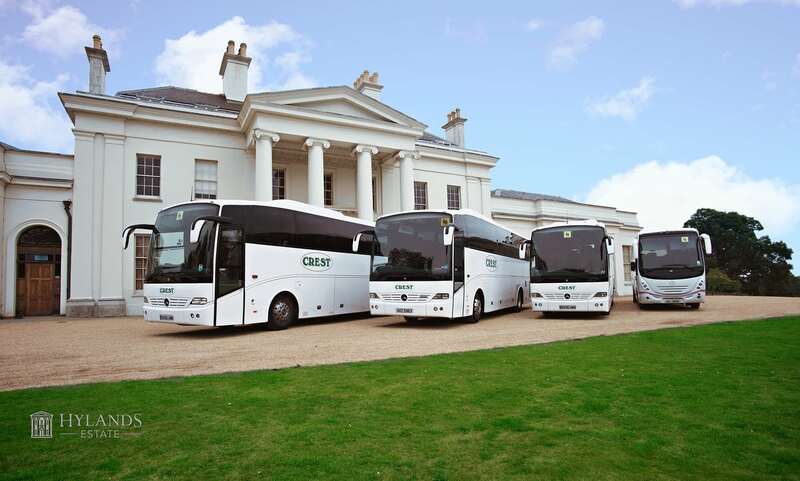 Working with Crest Coaches has been excellent in every aspect of the company. The drivers are trained to the highest standards and they take pride in their assigned coach and have a positive attitude to work. They are always punctual upon departure and arrival and are very flexible to your specific requirements. I can’t speak highly enough in praise of their outstanding work and professionalism and would not hesitate to recommend their services. I regularly use Crest Coaches for organised theatre trips in to the West End, all of the drivers are polite and very used to the challenges that driving in London gives always being aware of potential road closures etc. 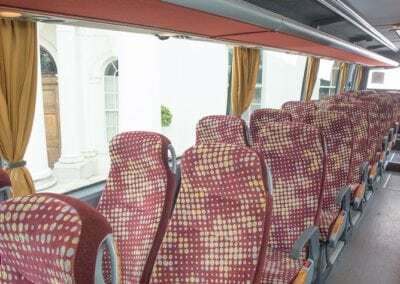 The coaches are always clean and tidy and are kept at the right temperature making the journey comfortable. I also find the booking process via email very helpful and efficient, on the odd occasion I have rang the office the same can be said for the office staff. My group, the NHS Retirement Fellowship have used Crest Coaches for many years for our day trips, to many different locations. Usually we have about four trips per year, they are planned a year in advance and Crest Coaches are given the programme for the year ahead. The services provided over the years have been excellent with very good business ethos. 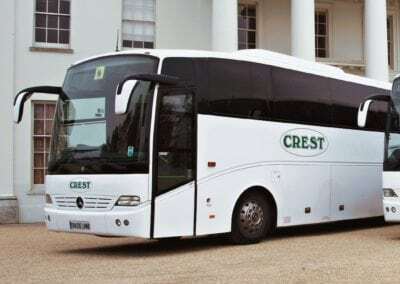 Everyone at Crest Coaches including Gerry, Debbie and Donna are always very pleasant, friendly and generous to our group, and if there were any issues, they are quickly resolved. The drivers are very good polite and helpful. Crest Coaches have been our partners for some 20 years and during that period we have hired their transport for the London Youth Games event which lasts from November through to July, they have taken our Volunteering Team to many venues all involving the London Marathon Events and runners from Haringey Jogging Club. Throughout that time we have never been let down in any shape or form, with their driver of an exceptional standard, always willing to help and be involved. Highly recommended.